Broan Elite Chimney range hood. This wonderful design meets today's needs so that everyone can own the ideal kitchen. 30 inch 500 CFM Chimney style range hood in stainless steel Broan Elite Chimney range hood. This wonderful design meets today's needs so that everyone can own the ideal kitchen. 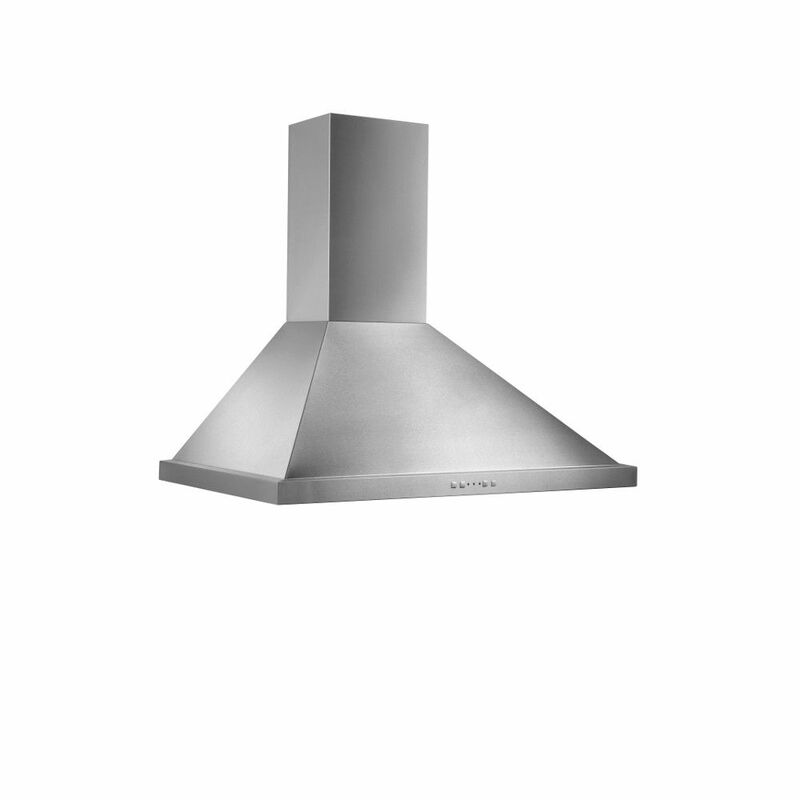 30 inch 500 CFM Chimney style range hood in stainless steel is rated 4.7 out of 5 by 3. Rated 5 out of 5 by Jeff B from Fantastic Product; Highly Recommended! This product was bought for my recent, new home build. I can't state enough how much I love this thing! Beautifully designed, extremely efficient and durable. Rated 5 out of 5 by thegap from This product has done everything we expected and looks great too. We've had it for six months and we couldn't be happier. The variable speeds on the fan work great. Rated 4 out of 5 by Jimjan from good product Very good lighting and smoke and odor removal. Especially like controls and safety features. Looks really great!